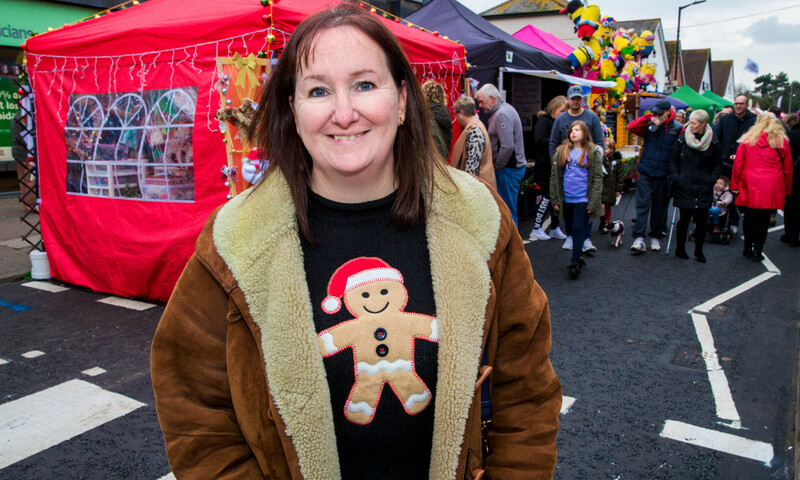 Christmas can be a particularly difficult time for those struggling to conceive. Amira and Stuart from Essex experienced the heartache of infertility before having successful fertility treatment at Bourn Hall Clinic. This year Christmas came early for them when they took their son Ismail to meet Santa for the first time. For the last 16 years Amira, aged 34, has worked as a nursery nurse, surrounded by small children, and had always imagined that one day she would have a child of her own. “Ever since I was a young girl I had dreamt that when I was older I would have children,” she says. Amira and husband Stuart had fertility treatment using a procedure called ICSI at Bourn Hall Clinic and were delighted when Amira fell pregnant at the first attempt. 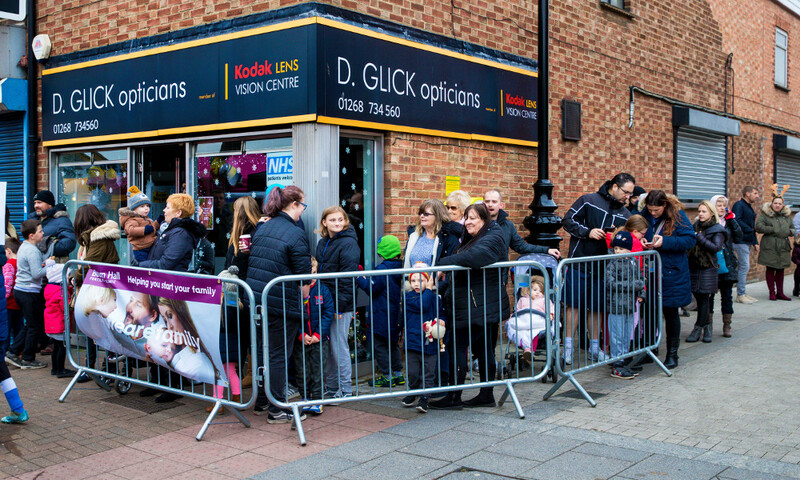 Son Ismail was born in January 2017 and as a special treat yesterday his parents took him along to the popular Wickford At Christmas Street Fair to meet Santa in his grotto inside Glicks Opticians. 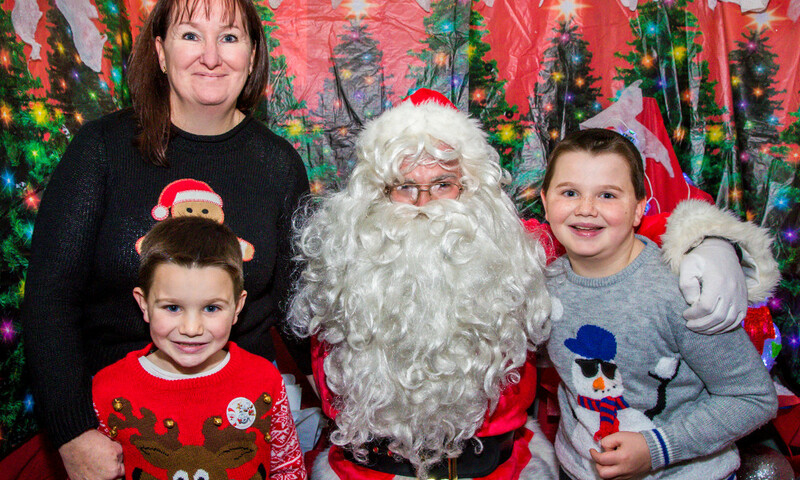 For the second consecutive year Santa’s appearance was sponsored by Bourn Hall Clinic – and with over 300 children eagerly waiting to visit his grotto this was the busiest year so far! 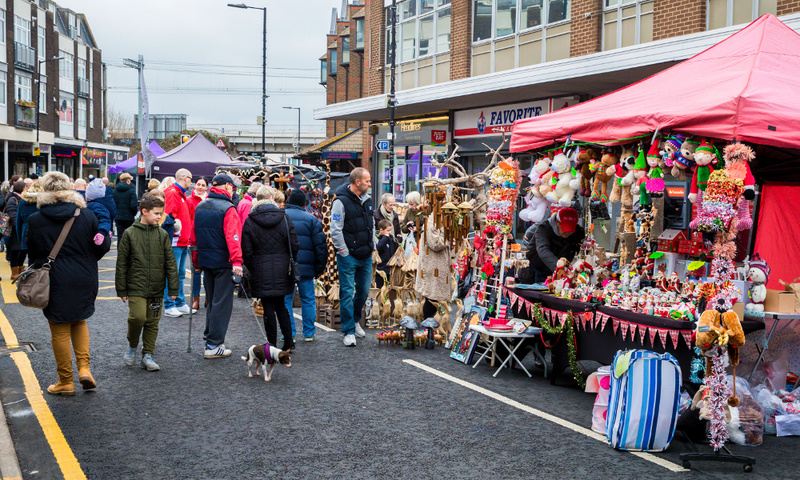 This is the third year running that the Wickford At Christmas committee of volunteers has organised a Christmas street fair which attracts 5,000 visitors to the town centre. 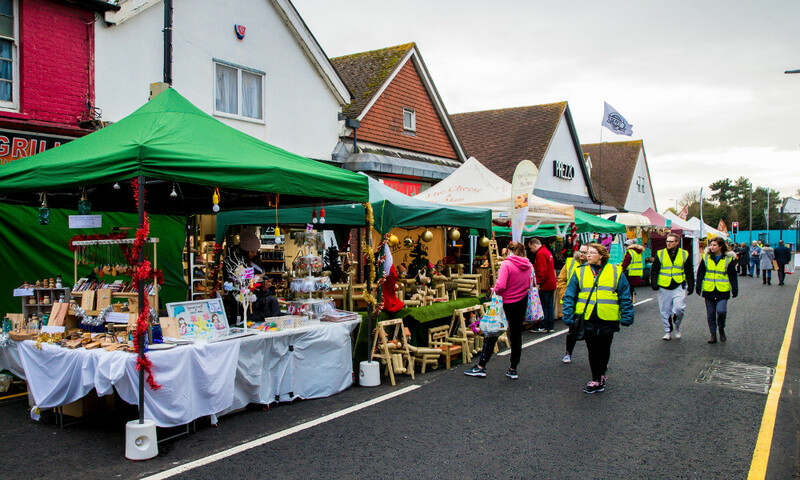 The event raises funds towards the Christmas lights for Wickford – and this year the lights have been extended as far as Bourn Hall’s brand new purpose-built clinic in London Road. 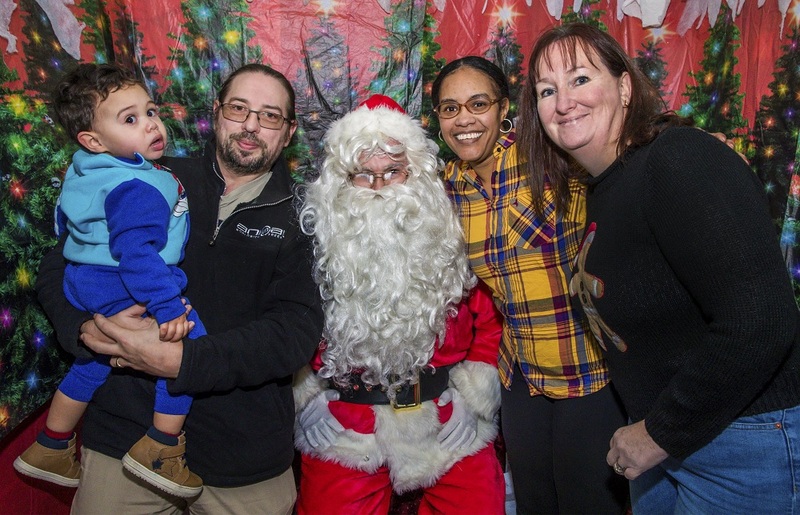 “Taking Ismail to meet Santa was a magical experience and the icing on the cake for us as a family. 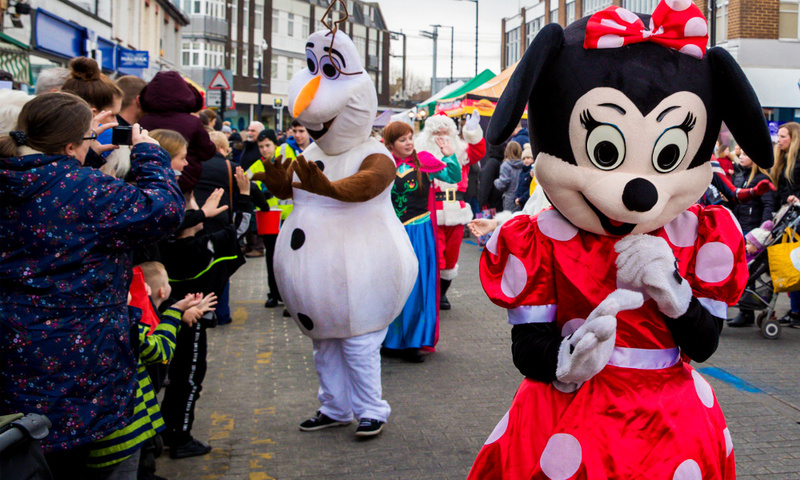 I am not sure who was more excited about meeting Santa, me or Ismail!” laughs Amira. “We feel so incredibly lucky to have our wonderful little boy”. 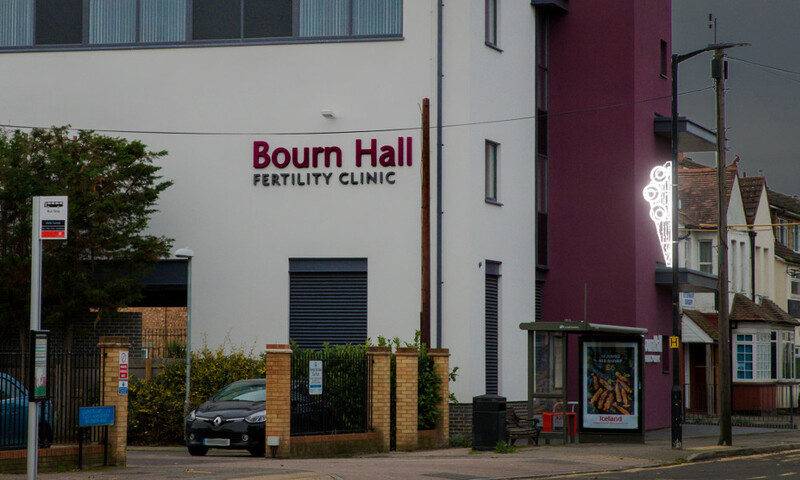 To help people who are trying to start a family gain access to early advice, Bourn Hall is offering FREE consultations with a fertility nurse specialist and half-price fertility health + wellbeing tests – see more information here.